Recently, I’ve hit another milestone in term of my age. Yes, I am now bidding goodbye to my 20s and hitting the new 30!! (OMG~) Most people say age is just a number but me to age gracefully is definitely one of our life's goal as a Women! Agree or No?? Hence the first step to prevent aging is definitely skincare. 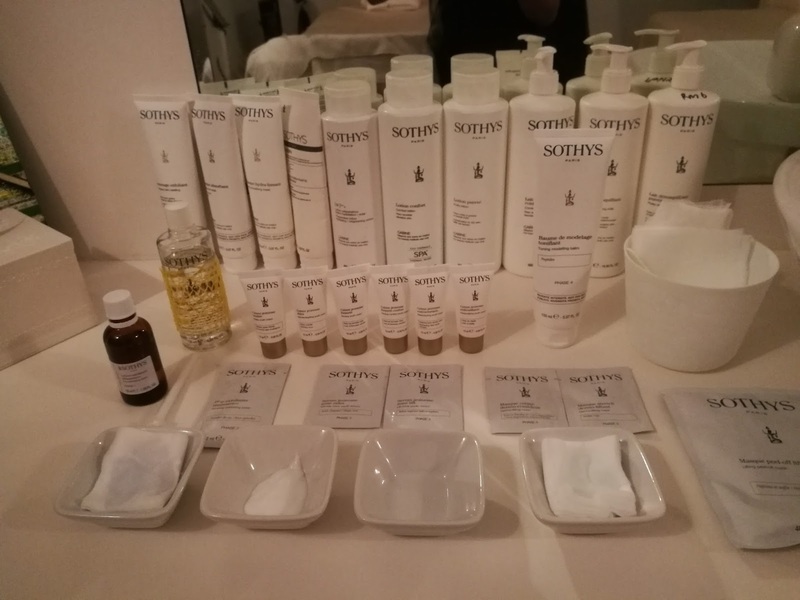 Sothys has been a prestige brand for most beauty salon for ages. Hence, when I was being introduced to to try their new facial treatment from the brand I am very excited. 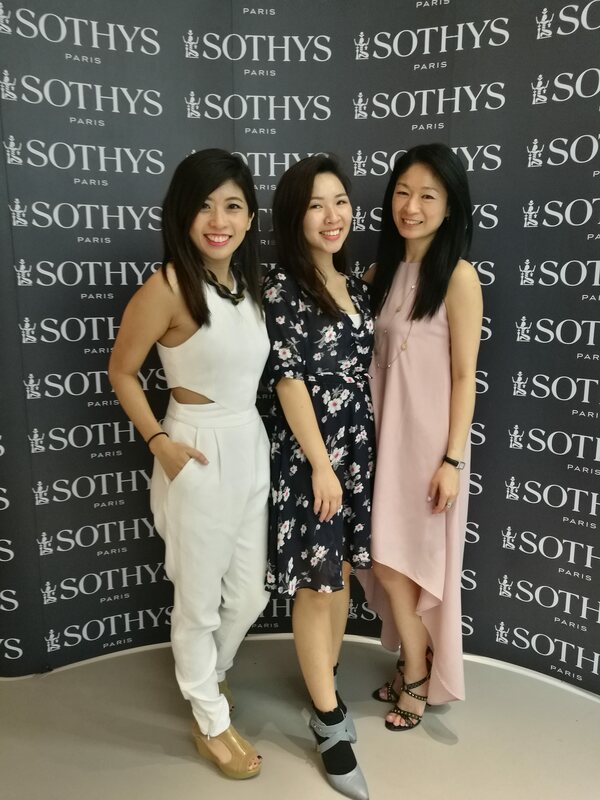 I was given a chance to try out the new Sothys Youth Intensive Treatment consecutively for 3 weeks in both Sothys facial salon in Mandarin Gallery & Capitol Piazza. I was told that our skin starts aging after 25. We are supposed to use anti-aging products by the age of 25, as there is when we start to see expression lines appearing. Our skin is often exposed to the external environment such as UV rays and pollutions which also contribute 80% to skin aging. 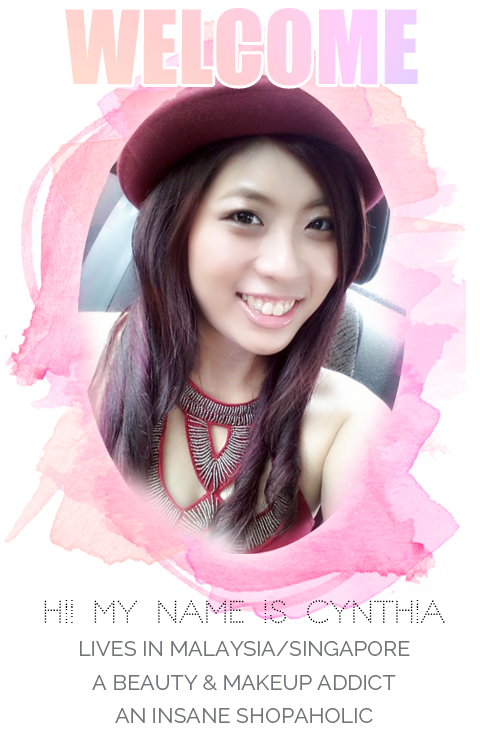 I did my facial treatment at both Sothys Salon at Capitol Piazza and Mandarin Gallery. Both are amazing places! Look at the pictures of the Mandarin Gallery Salon, it's definitely beautiful! The Youth Intensive Treatment is a 90-minute facial that combats signs of ageing in seven different phases. Before the facial treatment I was given a brief skin analysis to determine which products to use on my skin. As a workaholic and jet-setter, I don't usually get enough sleep. Hence my skin is very de-hydrated and dull. At times, I do get breakouts as well. Here come the next step which I personally think it is the most unique part of the facial. My beautician used the renewal exfoliating paste where you leave it for a few minutes to dry before exfoliating away your impurities. While letting the paste to dry up, my beautician did some neck massage that helps bloods circulation. It feels like a volcanic-sand scrubbing away all your dead skin cells. I tried touching my skin after so, it feels incredibly soft and smooth! The next steps will be Target Area for Youth Action where my beautician uses the Sothys Youth Serums on different areas and massage it into my skin. Wrinkle zone youth serum for forehead, nose and mouth; Lift zone youth serum for everything below the cheeks, mouth and also the neck. The massage was so comfortable and relaxing. Not to mentioned that the serum smells so refreshing and divine. Definitely make your facial journey feels a lot better. On my first 2 facial treatments, I fall asleep whenever I reached this step. This step is Youth modelling where the Sothys trademarked Digi-Esthetique massage technique was done using the toning and modelling balm. The Digi-Esthetique massage technique was done 100% by hand. The rhythmic movements specifically enable us to slip into a deep state of relaxation, activating their energy meridians, improving circulation and draining bodily toxins through the lymphatic system. 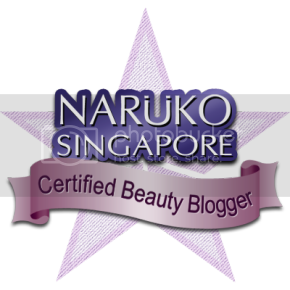 The last steps is Multi-Masking where my beautician different kinds of mask on my skin. The whole treatment was very relaxing and comfortable for me that I really enjoyed it. 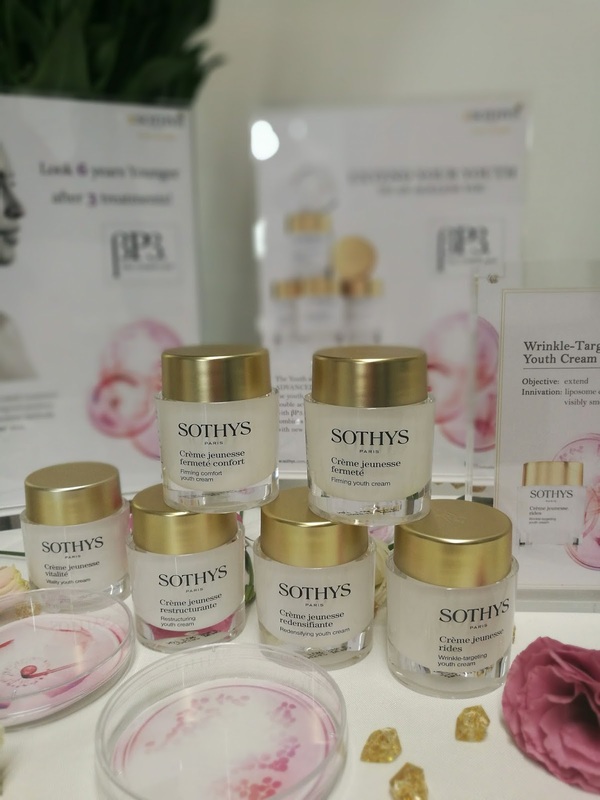 I was being told the marketing person of Sothys that after 3 treatments, my skin results improved to 51% and 50% respectively. In other words, with 3 treatments course you are able to achieve your skin to look younger by 6 years! 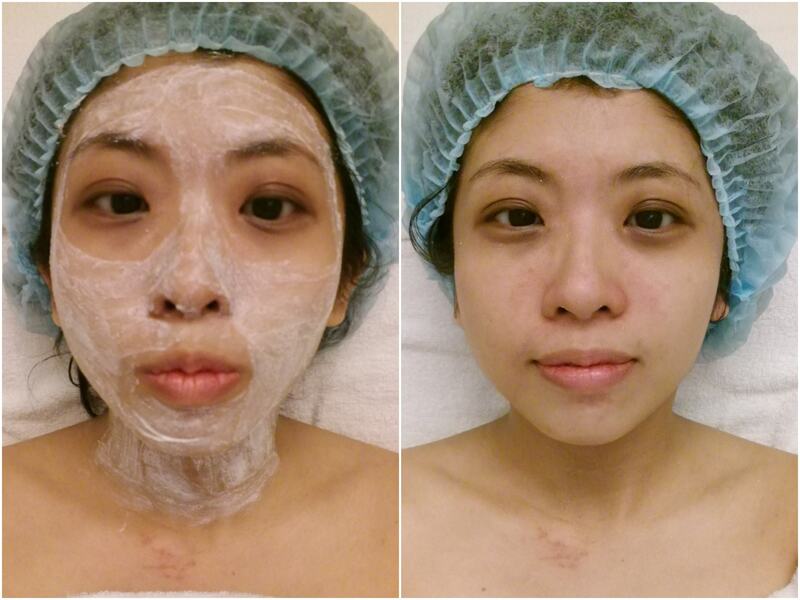 So here's the unedited picture took for my skin before the treatment and after 3 treatments course. What do you think about it? 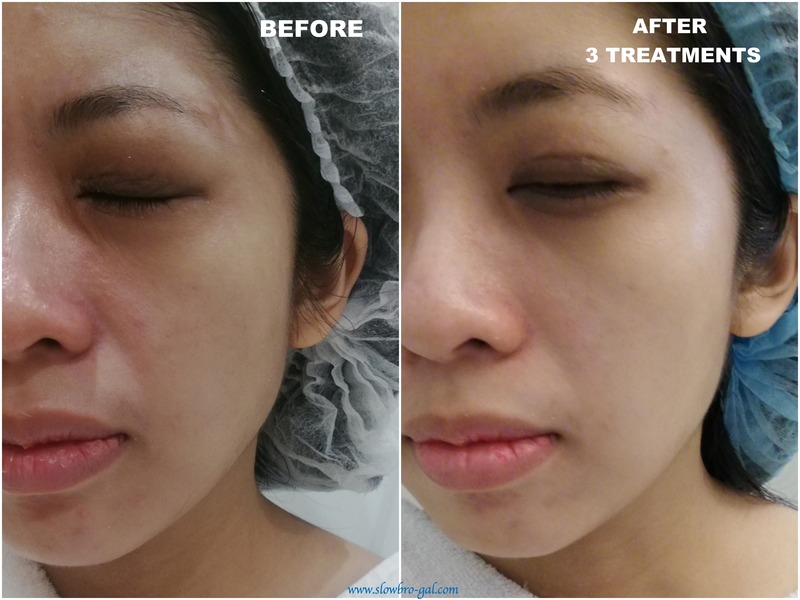 Throughout my treatments, my skin condition gets a lot better. My skin are more firmed up, hydrated, brightened and my pores are less visible too. Personally, I got a lot of compliments from my friends and my beauty influencers’ friends whom I met very often in events. I am very impressed on the result of the treatments. I used to have de-hydrated skin, hence most makeup doesn't really last on my skin. It's either cakey or by evening the makeup will creased. However after the facial treatments, my skin got a lot better than my makeup last longer. 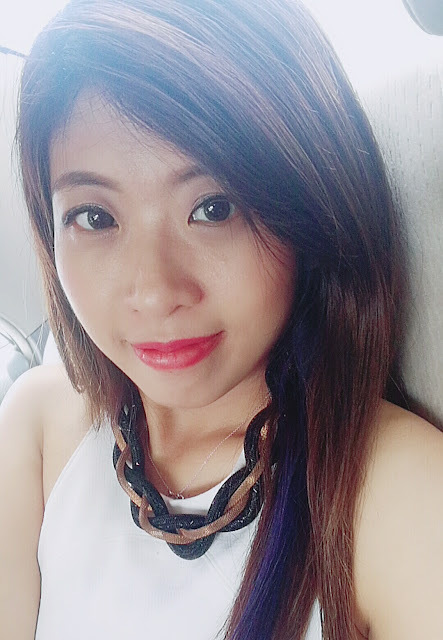 Even powder foundation works very well on my skin now! Of course, you don't rely on the facial treatment to achieve a better skin. Ever since I started my first Youth Intensive Treatment with Sothys, I have incorporated two new Sothys skincare into my skincare regime: Sothys Youth Serum and their newly launched Sothys Youth Cream. The new Sothys Youth Cream contains a special component called βP3. Tri-Complex™, that contains two botanical active ingredients (saffron and sophora) with new generation peptides. 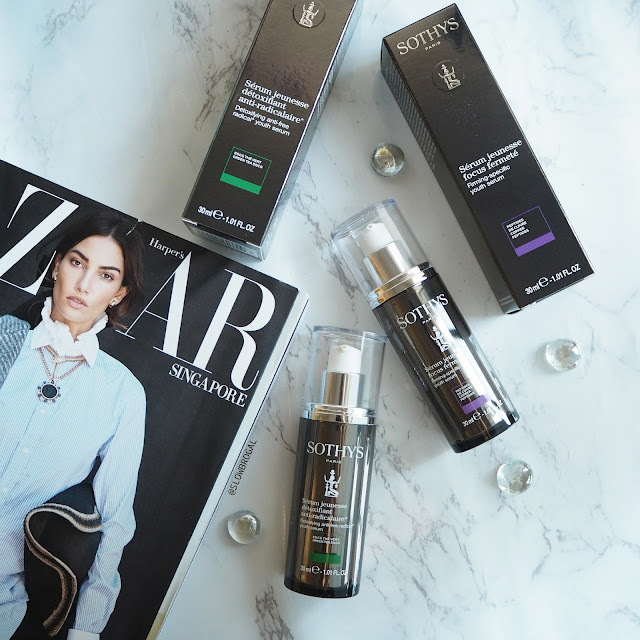 These components work together to fight oxidative stress and signs of chronological ageing. There are 5 different types of Youth Creams consist of the Firming Youth Cream (that comes in two different textures), Restructuring Youth Cream, Redensifying Youth Cream, Vitality Youth Cream, and Wrinkle Targeting Youth Cream. Lastly, thank you Sothys for giving me a chance to try the products that I have heard for ages. It is indeed a brand that delivers a very good result. Meanwhile, good news to all! I have a 3 sets of Sothys Youth Serum Discovery Kit worth S$312 each to giveaway. Head to my Facebook Page or Instagram for more info.